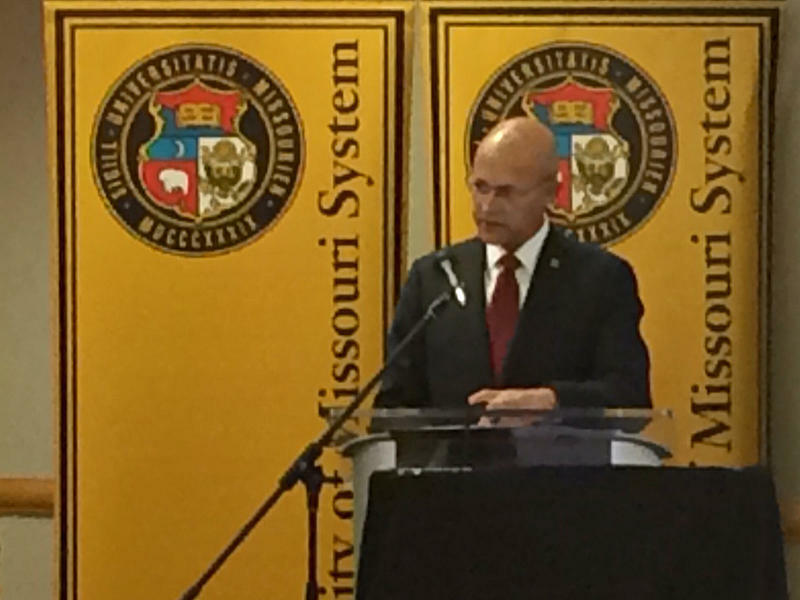 The interim president of the University of Missouri system said that even as memories of last fall’s racial protests in Columbia persist, the school continues to perform valuable services for the state. 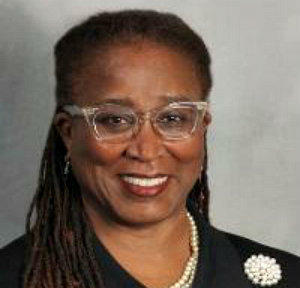 But the only African-American member of the university’s Board of Curators wants to make sure that the system’s new emphasis on diversity results in action, not just talk. As the University of Missouri continues to search for a new system president, in the wake of racial protests, it will have a full nine-member Board of Curators to make the selection — and one of them will be the only African-American member. Gov. 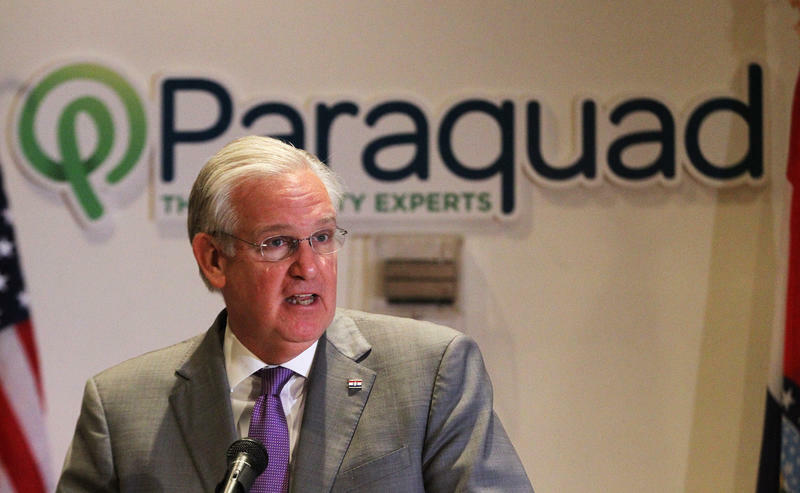 Jay Nixon said Wednesday he was naming three new members to the board, plus a student representative from the Columbia campus. The interim appointees can take office immediately, without confirmation by the Missouri Senate and serve until Nixon’s successor takes office next year.